Is there life other than ours existing in the vast universe? How long have these alien civilizations existed, and can they communicate with us? These questions are summed up in the popular Drake equation, proposed by astronomer Frank Drake in 1961 and which outlines the variables necessary for a technologically inclined civilization out there to link up with us. Now, a new study suggests that with recent discoveries of exoplanets and by revisiting this constantly looming question, there could be a way to simplify this equation. The results show that alien civilizations were aplenty although likely extinct, but which could hold clues as to how humans could extend the very civilization they have. 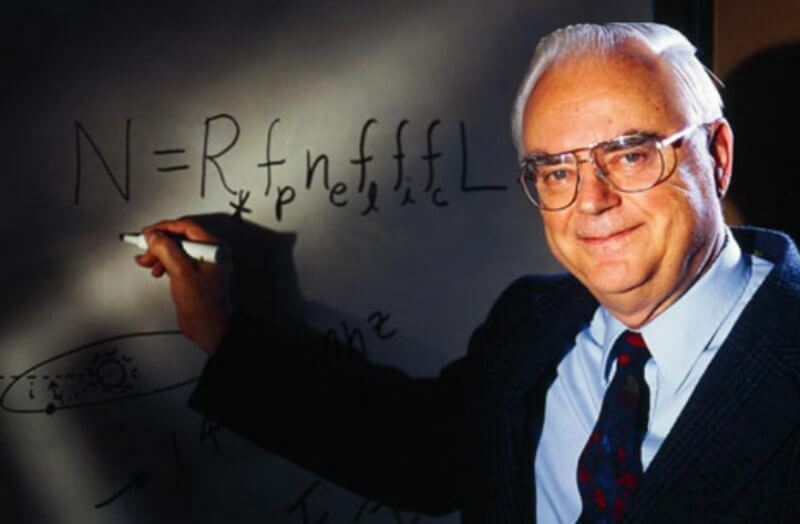 Lead researcher and University of Rochester professor Adam Frank said that the question behind the existence of advanced alien life has always been stuck with three huge uncertainties in the Drake equation, explained here in the SETI Institute website. According to Frank, while we already have for a long time estimated how many stars exist, what is uncertain is how many of those had planets potentially harboring life, how frequently life might evolve and spawn intelligent beings, and the length of such civilizations’ survival prior to extinction. “Thanks to NASA’s Kepler satellite and other searches, we now know that roughly one-fifth of stars have planets in ‘habitable zones,’ where temperatures could support life as we know it,” he said, deeming one of the three large uncertainties already addressed. As for the next question – the likelihood of advanced life arising on a planet – Frank and his co-author Woodruff Sullivan of the University of Washington imagined a university where humanity on Earth is the only surviving one. Applying this to the number of known stars, they saw a probability of one in 10 billion trillion, or just one in 60 billion if in the Milky Way alone. Dubbing their results the “archeological form” of the equation, their own equation multiplies the words “Nast” and “fbt” – the former refers to the number of livable planets in a given volume of the universe, while the latter pertains to the chance of a technological species emerging on one of these planets. Frank considered one in 10 billion trillion a very small chance of humanity being alone in the universe. But he noted that with the universe’s vast distances as well as the uncertainty behind the length of civilizations, it may be impossible to communicate with any living entity out there. “[O]ther intelligent, technology producing species is very likely have evolved before us,” Frank explained, expanding that even one chance in a trillion implies that humanity on Earth has happened about 10 billion other times over cosmic history. Unless a civilization lasts much longer than Earth’s (10,000 years old) over the 13-billion-year existence of the universe, the others have likely become extinct. Worry not, though, as these findings could hold practical benefits: helping keep humans around longer. With evolution probably happening many times previously, humanity could explore the matter of survival using simulations in order to know what promotes or prevents long-lived civilizations. The findings are discussed in the journal Astrobiology.